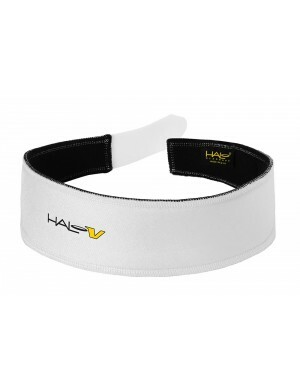 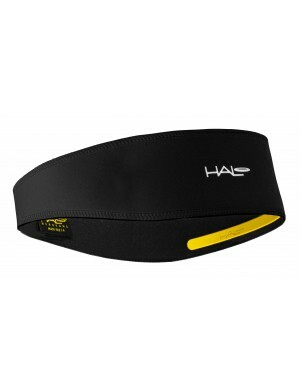 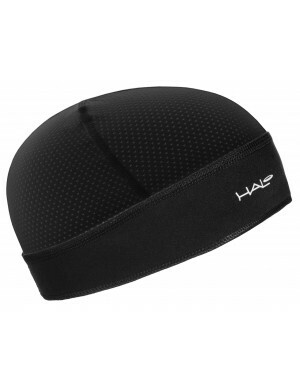 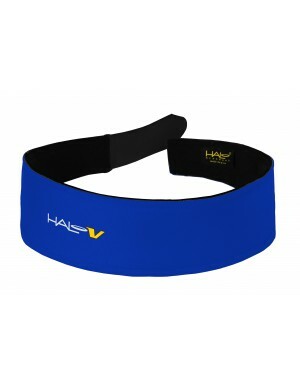 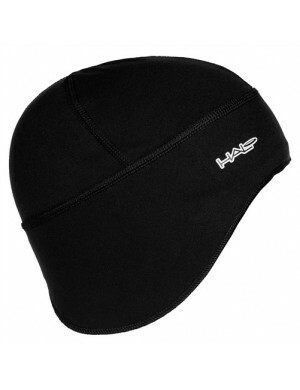 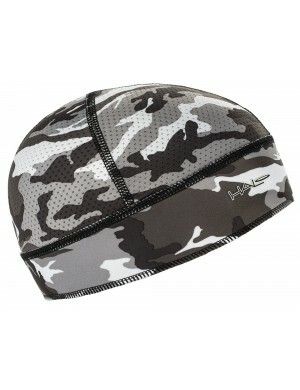 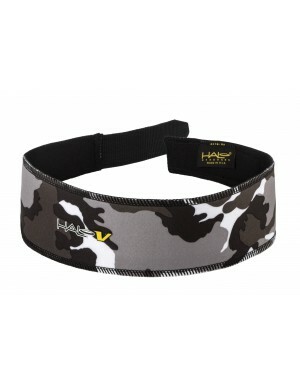 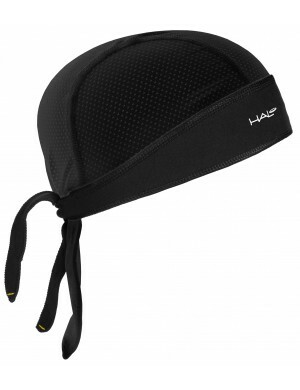 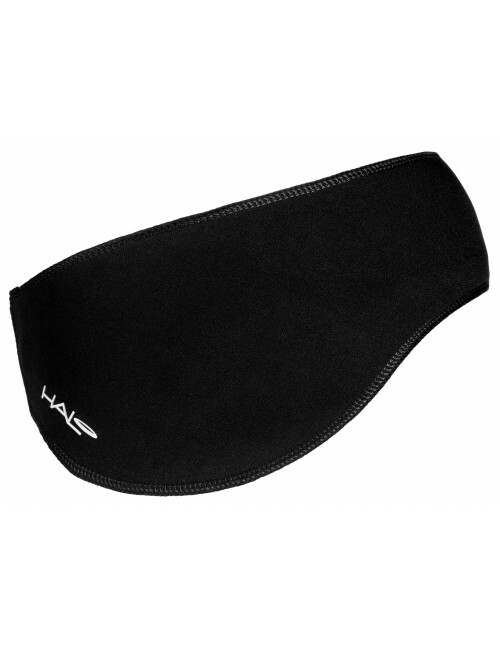 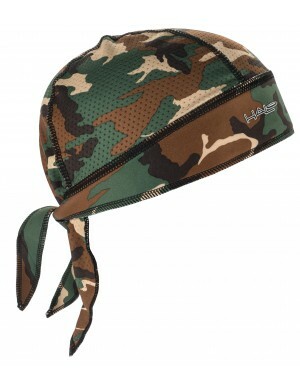 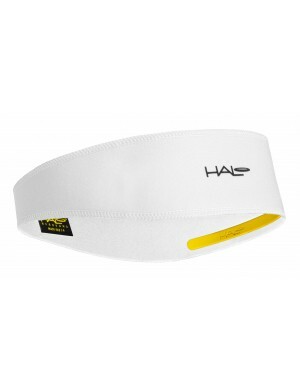 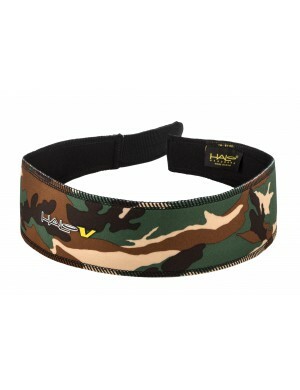 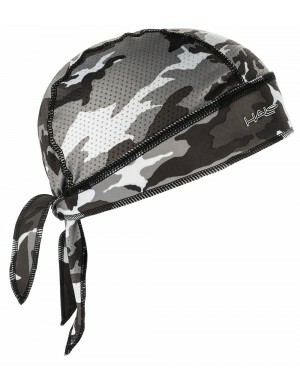 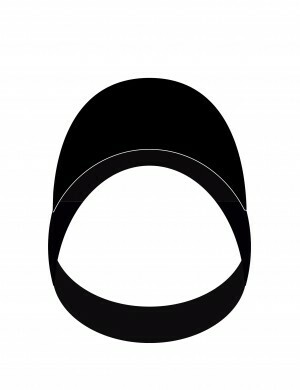 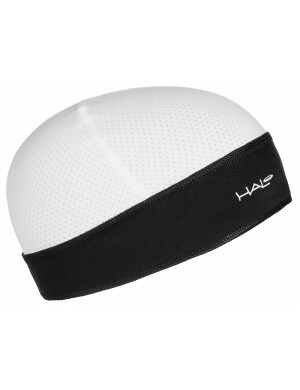 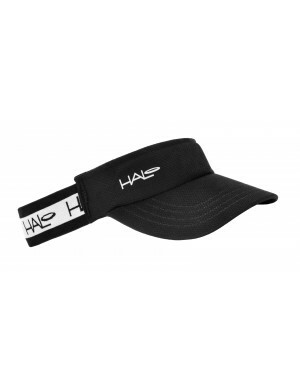 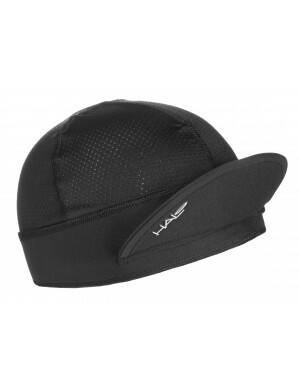 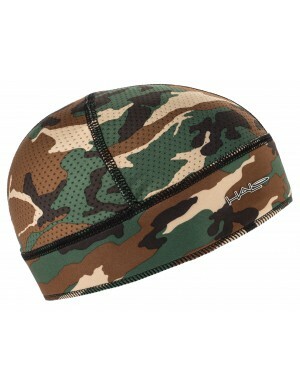 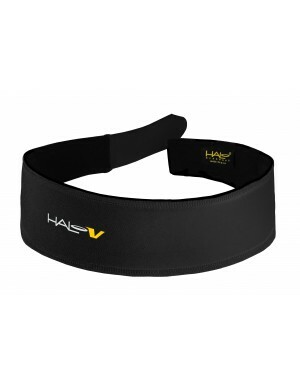 ﻿ HALO PULLOVER ANTI-FREEZE HEADBAND - Black - Halo Headband EU - P&G SMART DISTRIBUTION, S.L. For the dedicated athlete, winter doesn’t mean a break from training. 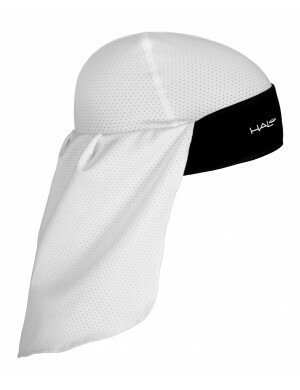 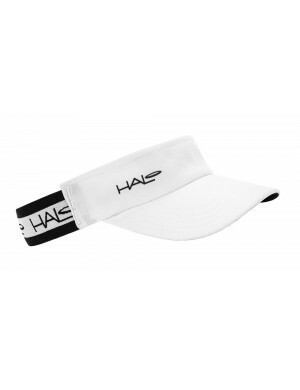 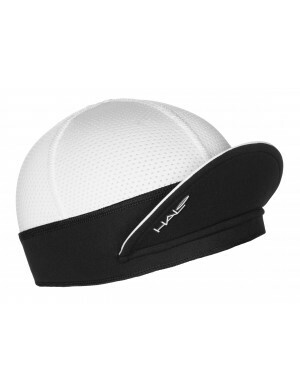 At Halo Headband, we realize that you need to train year-round to stay competitive, so we developed winter headwear to keep you warm during the coldest months of the year.